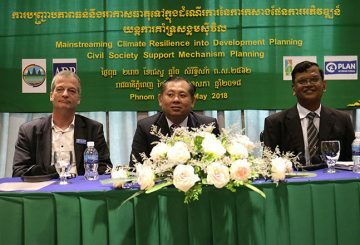 Several NGOs, including Plan International, have urged the government to pay more attention to climate change issues. 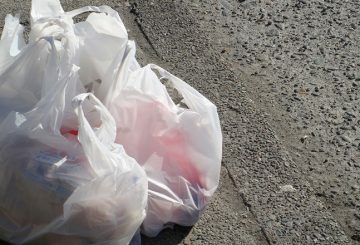 Senior Environment Ministry officials urge to help cut the use of plastic bags. 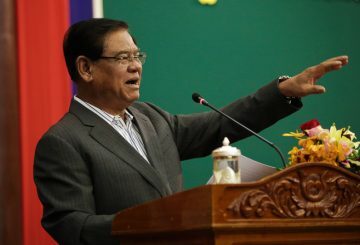 Environment Ministry disputes criticism said the ministry failed to monitor air pollution. 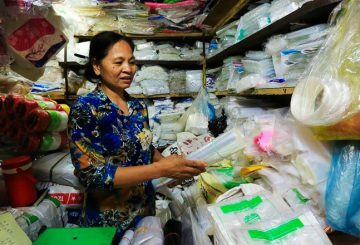 A senior Environment official urges to charge customers for plastic bags. 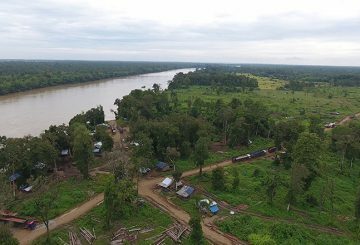 Officials discuss the issue of road expansion by a private gold mining company. 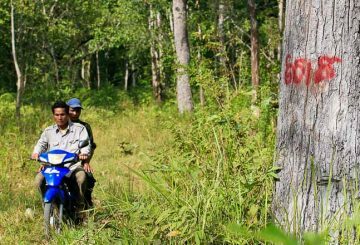 Implementation of a $1.5 million forest project is expected to prevent forest crime. 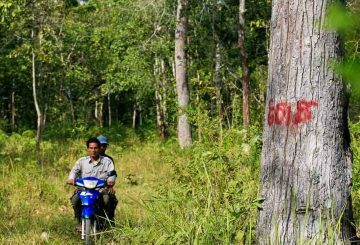 Environment Ministry requests a joint working group to cut down on illegal logging. 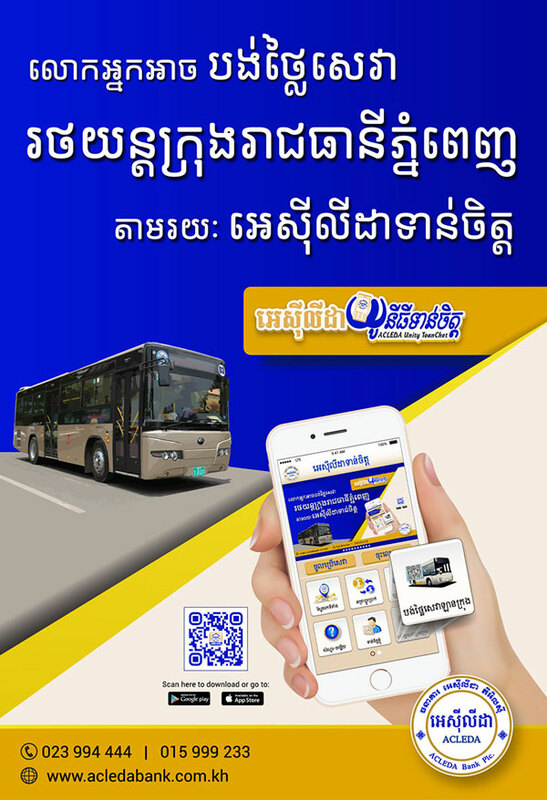 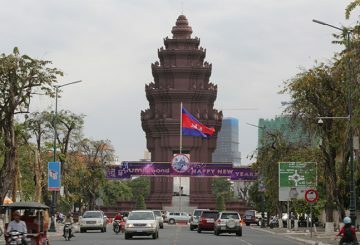 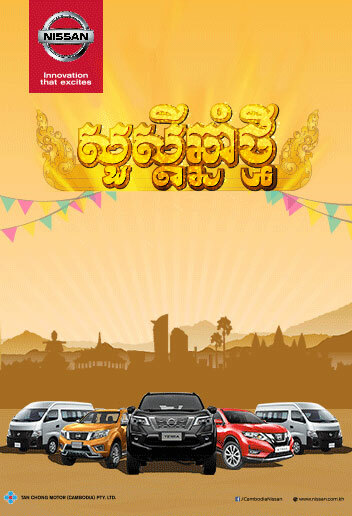 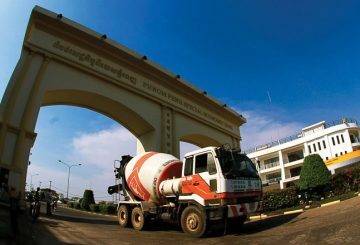 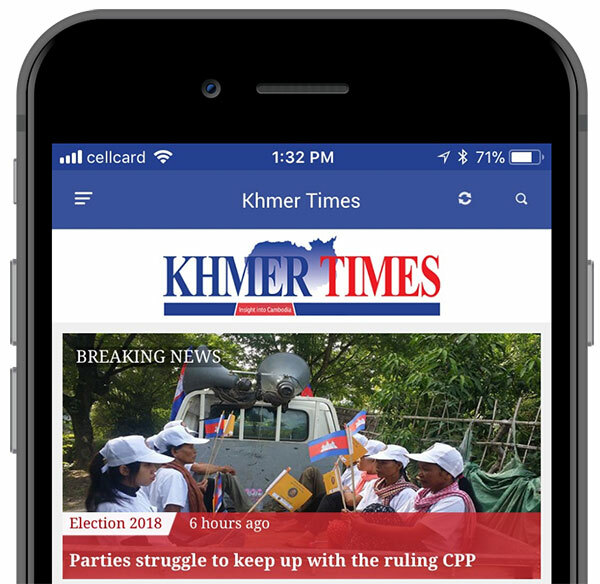 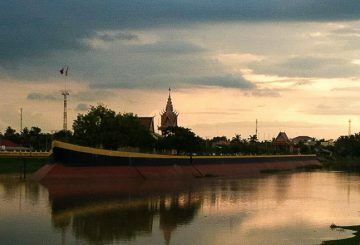 Development of Cambodia promotes standards on environmental protection. 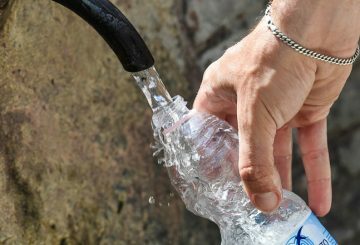 China will assist the Environment Ministry to improve water quality control. 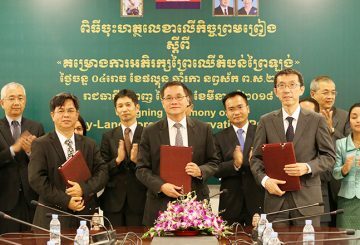 Environment Ministry measures over 20,000 hectares for Phnom Tbeng heritage site. 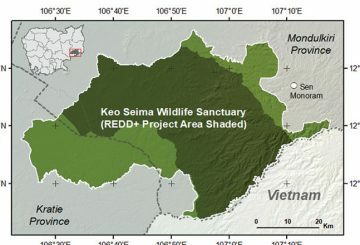 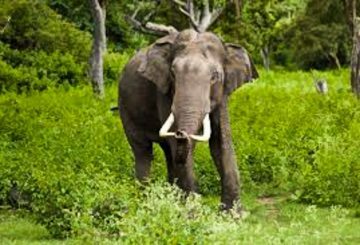 The Environment Ministry is to request the creation of six new protected areas to safeguard biodiversity and boost conservation. 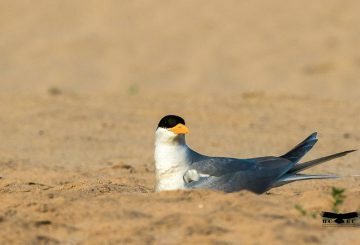 The government and conservationists call for a united effort to protect the river tern bird species whose numbers are dropping. 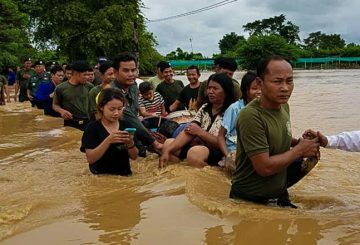 Women in rural areas are at greater risk of harm during natural disasters such as floods, a government official has warned. 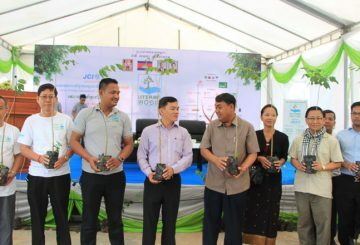 The Junior Chamber International Cambodia Chaktomuk recently launches its fourth planting campaign, “Let’s Plant 2017”. 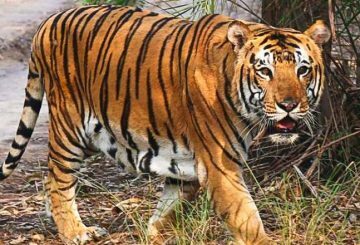 The Environment Ministry is beginning discussions with relevant partners to assemble a plan to import tigers from India. 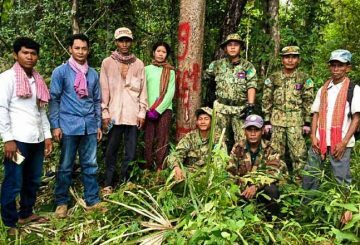 The NGO Mother Nature will cease operations, allowing its license to be revoked. 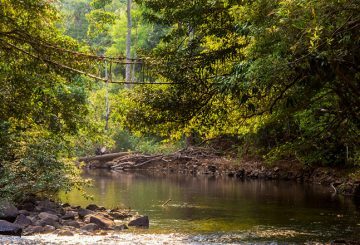 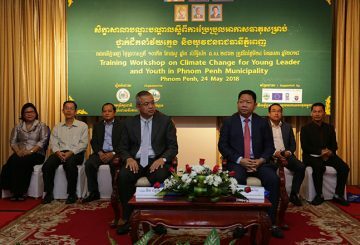 Kep and Pursat provinces were granted Asean environmental awards in Brunei, a first for Cambodia. 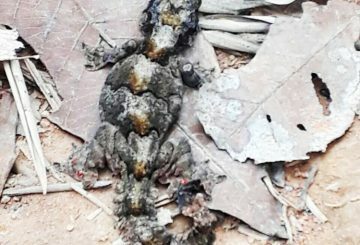 The Environment Ministry and Wildlife Conservation Society are educating villagers on the need to protect the masked finfoot duck. 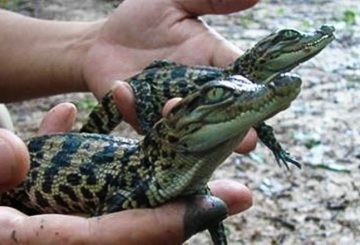 Ten eggs of the critically endangered Siamese crocodile successfully hatch at the Koh Kong Reptile Conservation Centre. 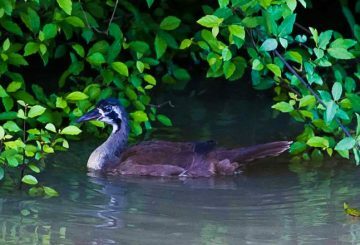 A white-winged duck that was re-released in Kulen Promtep Wildlife Sanctuary been identified as the mother of a nest of seven eggs. 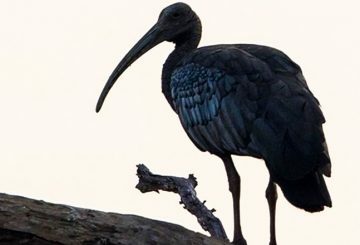 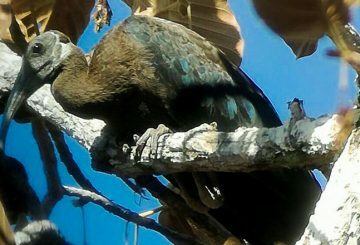 Nineteen giant ibis nests found in the northern plains of Preah Vihear, according to the Wildlife Conservation Society. 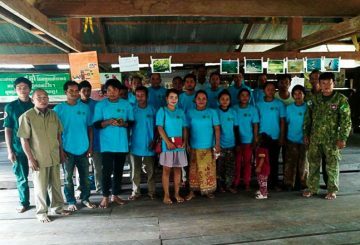 A group has vowed to improve eco-tourism, claiming majority fall below standards.